A car key extraction service by a locksmith Reno technician is a service that is offered in a situation where a car key breaks inside one of the vehicle’s locks or ignition cylinder. When you take a look at your car keys, you may notice that they are a little thin shaped. It looks and feels as if it would be difficult to break, but surely it does not seem impossible to do so. This is why after multiple times of dropping your keys or turning them roughly inside of a locking mechanism, it will eventually cause your key to break inside the cylinder into two pieces. Oftentimes the key will break right across the blade, or in other words, the most necessary portion of the key to opening the lock. When this breakage of the key occurs inside of the walls of the internal locking mechanism, you must find a way to extract the key out of the locking mechanism. Otherwise, the lock is useless even if you do get a duplicate key to the locking device. 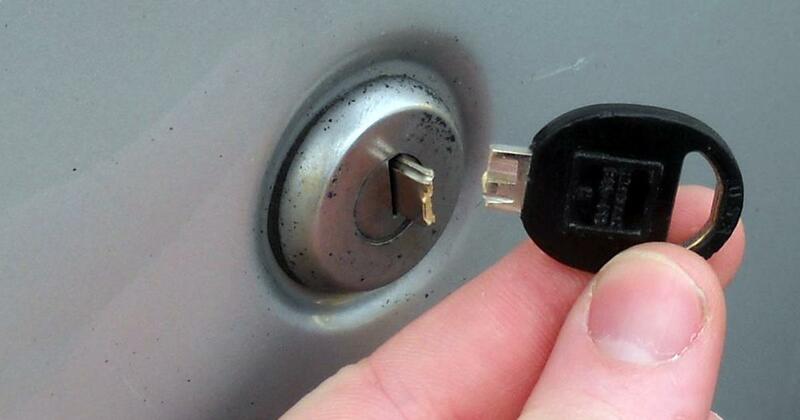 Trouble is that if the car key extraction would not be conducted with caution, it can cause damage to the internal components of the locking device. So not only will you need another key made by a locksmith in Reno, you will need to have a new lock or ignition cylinder installed. If you do not want to bring about further damage to the locking cylinder or the ignition of your vehicle, it will be necessary to ask a professional automotive locksmith in Reno to provide you with a car key extraction service. This will ensure that you are covered and will be able to use the lock again shortly. In order to prevent a car key from breaking inside the locking mechanism of your vehicle in the future is to give your car keys some attention every once in awhile. Pay close attention to the blade for cracks or noticeable chips. A great benefit to having a Reno locksmith company perform a car key extraction is that they will be able to manufacture a brand new car key to your vehicle. This continues to stand true even if you do not possess another key to the vehicle. A locksmith will be able to provide a replacement car key that will function within all the door locks and ignition of your vehicle. This service is oftentimes able to be performed within the same day as the car key extraction is taken place. This entry was posted in Automotive Locksmith Reno and tagged auto locksmith reno, automotive locksmith, car key extraction, locksmith, locksmith reno, reno, reno locksmith, replacement car key. Bookmark the permalink.